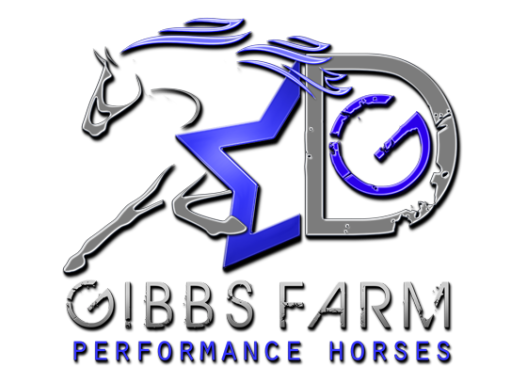 Gibbs Farm Performance Horses is a full service equine boarding and reining training facility located near Asheville, NC. If you are looking for a quality horse boarding and training facility, Gibbs Farm features services for all levels and types of equestrian enthusiasts. 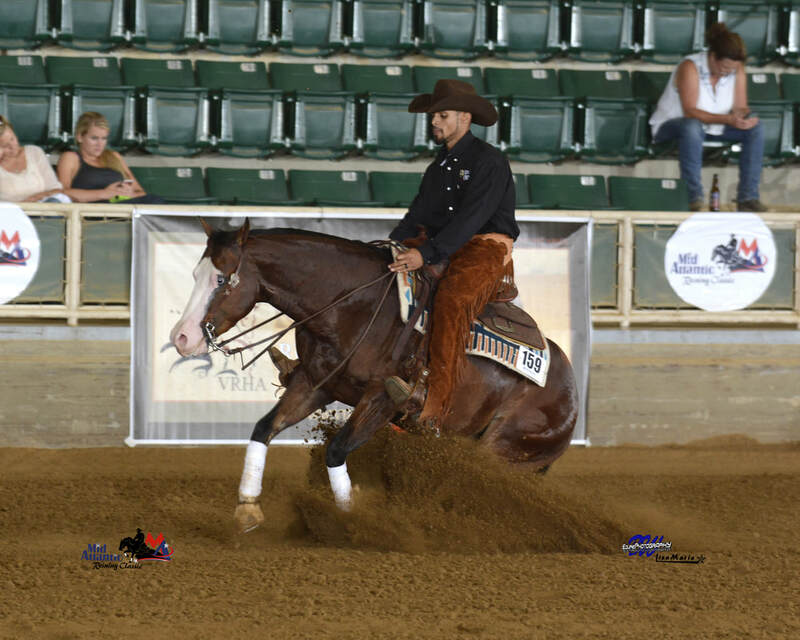 Reining Horse Training - Daniel Gibbs specializes in training and showing reining horses. Our training program focuses primarily on Reining horses, but Daniel has a history of involvement and successful competition with rope horses, working cow horses, dressage horses and eventers. Our reining-based training foundation results in well-rounded horses who can go on to careers in a wide variety of disciplines. Haul-In Training and Lessons - if you need an alternative to full-time training, Daniel Gibbs offers hourly haul-in rates for horses, or horses + riders ranging from $50 to $65 per hour. Boarding - our basic Full Stall Board includes daily turn-out (weather permitting), horse walker access, feeding hay twice per day, and stall cleaning twice per day. Horse trailer parking is included. If you don't own a horse trailer, we can provide transportation services to shows, events, or trails. Facility - If you are a horse trainer or professional seeking the use of a large outdoor arena or covered arena for riding or lessons, we offer an hourly rate of $15 to use our facility. This includes the arenas, round pen and walker. We also offer use of our facility for photo shoots, weddings, clinics or other equestrian events. Please contact us for availability. EquiVibe - We are now offering Equivibe haul-in treatments, as well as treatments for existing clients. Please Contact us for more information. We have had noticeable differences in our horses, for both rehab, and preventative care. Horses For Sale - Gibbs Farm Performance Horses always has a few reining horses for sale. Please see our sale page. Reining Stallions - Gibbs Farm Performance Horses stands one young stallion, that we think shows a lot of promise. See Spooks Full Throttle (AQHA/APHA stallion sired by Spooks Gotta Gun). We take a lot of pride in our farm and the horses that call Gibbs Farm Performance Horses home. We would love to meet you and help you reach your goals with your horse, whether it is boarding, training, showing, purchases or sales. For more information email us at info@gibbsreininghorses.com or call (828) 489-7826. Proud to be part of the Champion Rider Program with Seminole Feed.